Reviewer Kevin J. Doyle has lots of interesting things to say about I Am Currently Working On a Novel. Read them all right here. 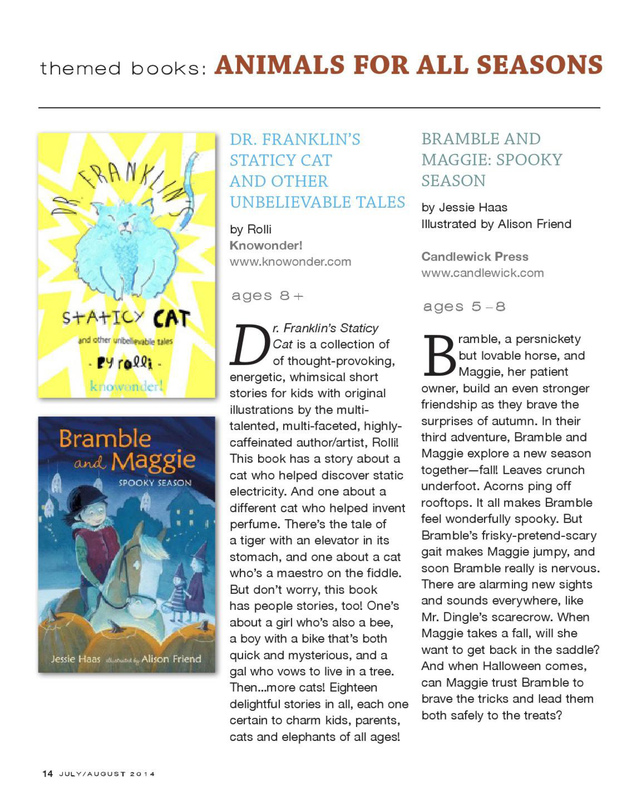 There’s a brand-new review of Dr. Franklin’s Staticy Cat in Shelf Unbound’s new magazine, Middle Shelf. 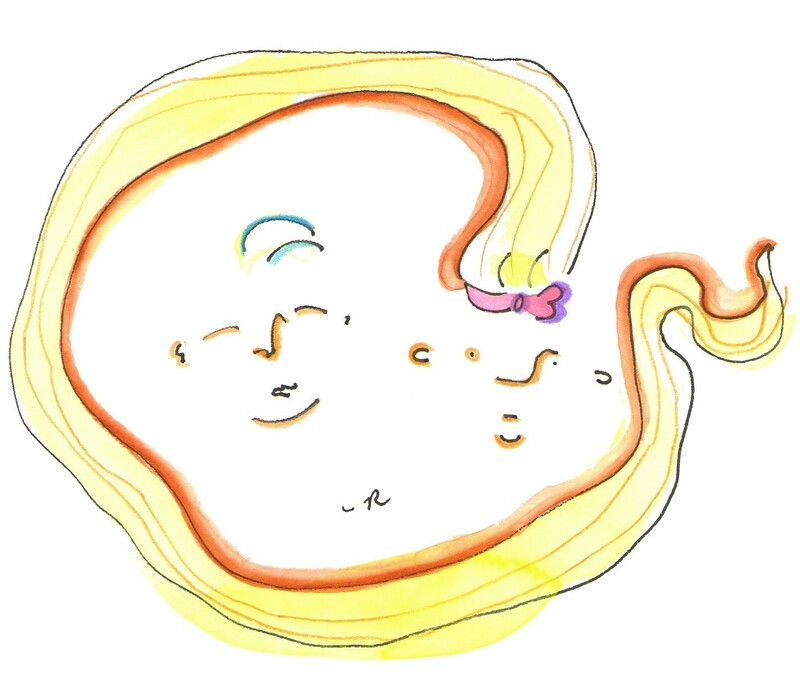 Peruse it here. 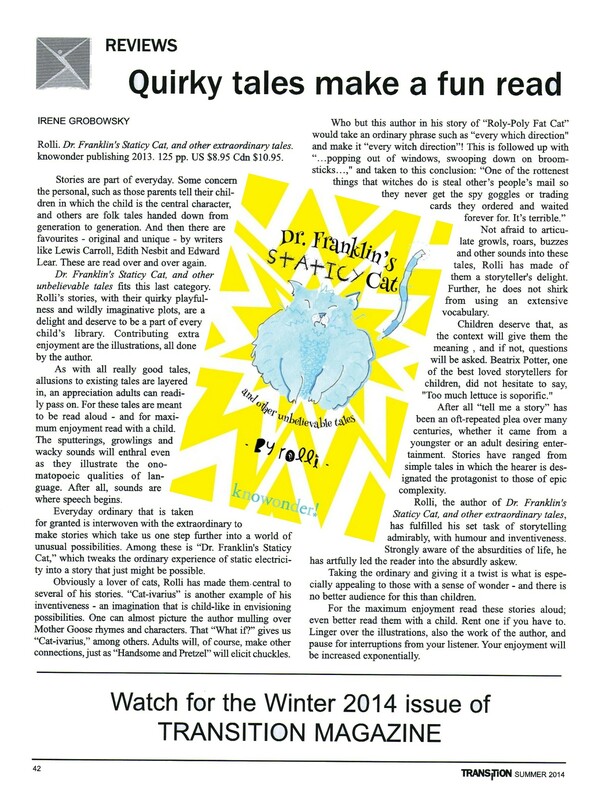 A happy new review of Dr. Franklin’s Staticy Cat can be found in the newest issue of Transition. Purruse it below. Order a copy here. Or pick up a signed copy (in Regina) at Chapters or The Artful Dodger. … for Dr. Franklin’s Staticy Cat. Read the brand new review in ForeWord here. … and ready to scratch your funny bone. 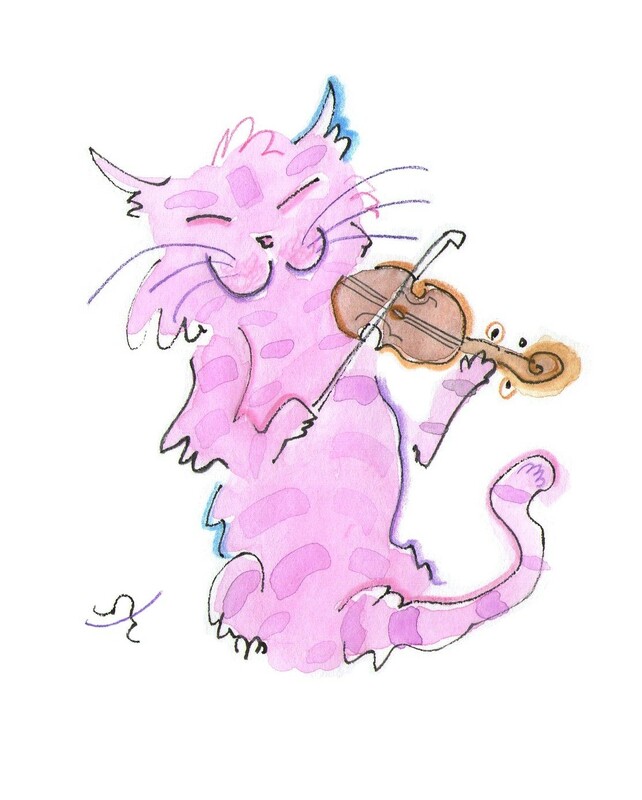 Dr. Franklin’s Staticy Cat – my third book, and first for children – is now available in stores and online. 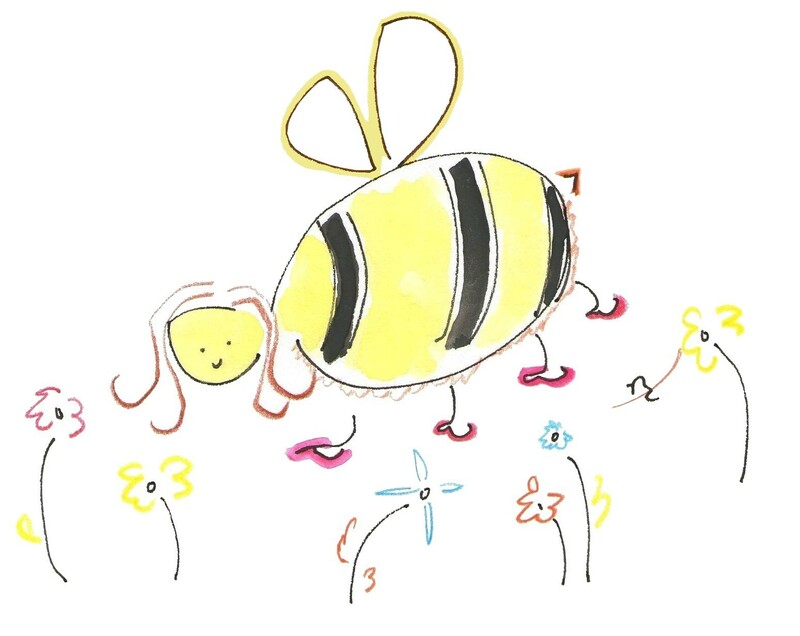 It features 18 laugh-out-loud stories for children aged 7-11, not to mention childish adults, plus original illustrations by yours truly. Pick up your copy today. Meow!